Facial recognition is expected to replace Touch ID in a new ‘Face ID’ feature available on the OLED iPhone X. Rumors have been circulating about a new facial recognition software that will be replacing the Touch ID software entirely on the new OLED iPhone X. 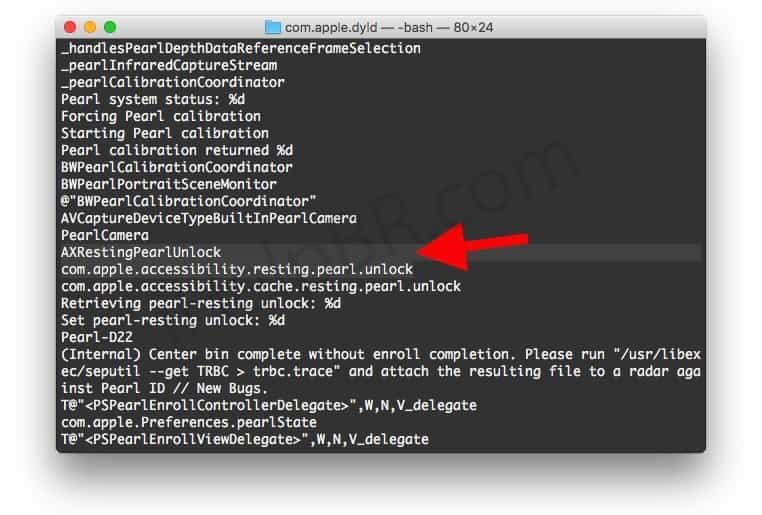 These rumors were confirmed by developers who had access to beta software and were able to test out some features including the setup process of the new ‘Face ID’ feature. The code also suggested that the iPhone X has the capability to scan a person’s face even when the device is lying flat on a table. Discussion about this new facial recognition software and its expected speed, security and biometric features is considered one of the highlights of the September 12 Apple Event keynote. You can view the keynote at https://apple.co/live at Apple’s new Steve Jobs theater. You can use Face ID to unlock your iPhone, log into iTunes and the App Store and to fill in passwords via Safari. 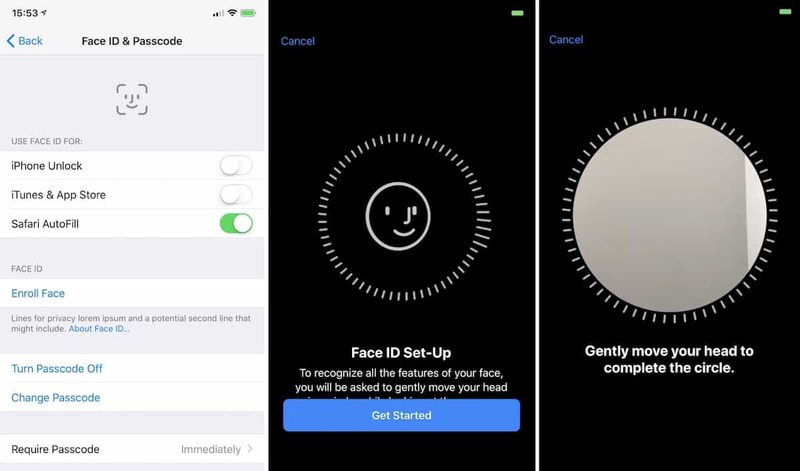 As you can see in this quick demo by developer Guilherme Rambo on Twitter, you can set up your iPhone to recognize your face through just a short series of steps. Tap ‘Enroll Face.’ Then your iOS software will prompt you to gently move your head around in a few directions so that it can scan your face. As you move and the software recognizes and retains information, the user interface will respond with a circle filling up the space occupied by your face. Once the scan is completed, your face will be recognized by your iPhone and iOS system and enrolled in the new biometric security software. You will be able to unlock your iPhone X, verify purchases in iTunes and the App store, fill in passwords on Safari and more.